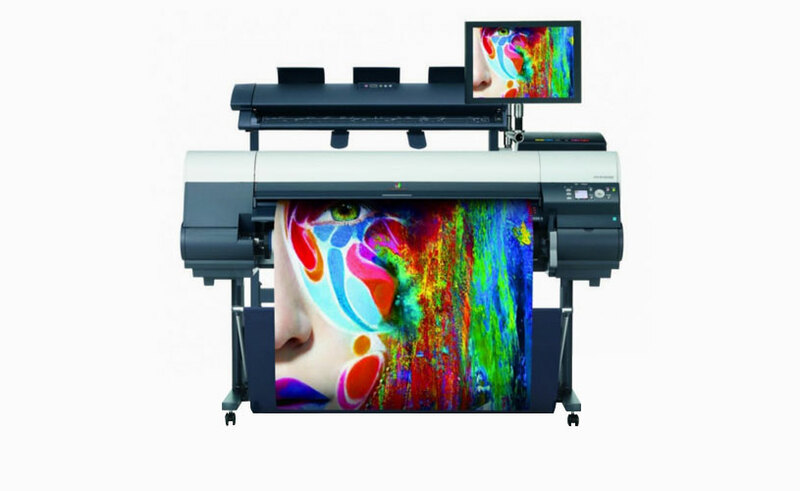 Purchasing a new wide format printer is a big investment. That's why it's important to choose a model that will benefit your small business. If you're a small business owner, you'll appreciate the benefits of having reliable office equipment. Investing in a reliable printer can do wonders for your office's workflow and productivity. While buying wide format printers for a small business may seem expensive, just consider what you can achieve with them. Does your business produce visual displays? With a massive improvement in print quality, your office can create higher-quality posters and banners for your customers. Plus, purchasing a new model gives your business the opportunity to increase product output. A newer model with a higher printing speed can boost your office's work rate. 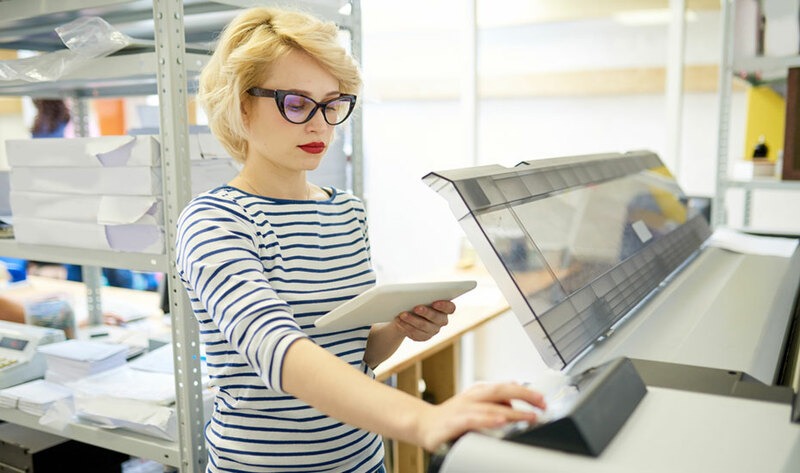 With drastic improvements in the quantity and quality of your prints, you'll find purchasing wide format printers for your small business can be a rewarding investment. Need advice on buying a new printer? Ask the experts from Total Image Supplies to help you find the perfect wide format printers for small business offices. Asking the right questions before you purchase a new wide format printer will safeguard you against making a poor decision. What's the ongoing cost of ink refills? Are my office computers compatible with the printer? How big is the model? After buying a top-of-the-range model, the last thing you'd expect is a breakdown. No matter how unlikely a breakdown is, it's still worthwhile to ensure that the model has a good warranty before you buy it. Always read through a new wide format printer's warranty so that you can make an informed purchase. Maintaining wide format printers for small business offices can prove to be costly. Ink refills are generally one of the highest ongoing costs for printers. By identifying the average amount of prints your office will produce, you can gauge how much ink your new printer will need and the average cost of ink refills. Each model has its own unique set of features. By understanding what your office needs in a new printer, you'll be able to figure out which printer features to look out for. Print speed is one of the most important features to consider when you're shopping for a wide format printer. With faster output, your office can become even more efficient. One crucial feature which customers tend to overlook when purchasing wide format printers is size. Ask yourself whether you have enough space to accommodate a wide format printer without jeopardising workflow and if you have room for additional accessories, such as a laminator or trimmer. Canon ImagePROGRAF models are well suited to anyone who needs wide format printers for small business operations. These multi-function printers can produce superior quality prints with a short turnaround time. In as little as 21 seconds, these wide format printers can produce plain paper prints with accurate registration. Every document, poster, and banner can be reproduced again and again with unbelievable clarity. The latest innovations of this printer series include wireless connectivity. 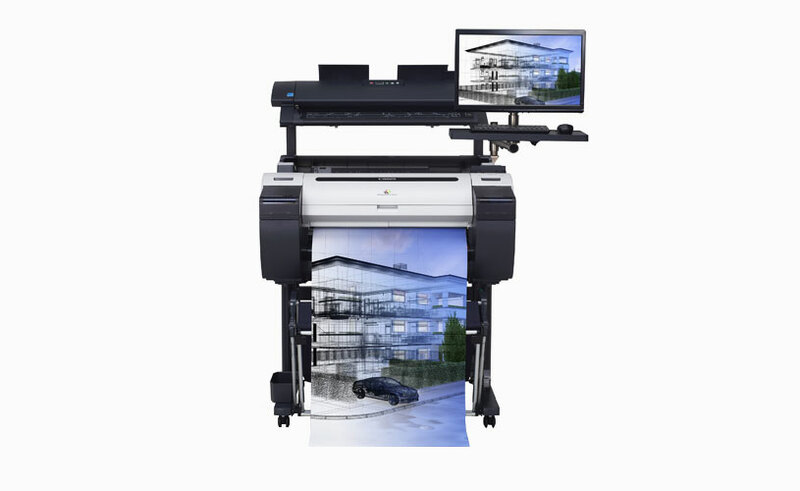 Canon wide format printers for small business setups enable anyone to print work from anywhere in the office. The iPF670MFP is a great option for small businesses that need to print, scan, and copy documents for CAD applications. Enjoy printing documents that measure up to 24"(A1 size) while having the option to scan documents to multiple locations. Documents can be saved to your network, emailed, or shared to the cloud. A touchscreen interface makes it easy to navigate through countless options. This feature-packed model from Canon delivers maximum functionality with a small footprint. Exceptional features include a 320 GB hard drive, PC, touchscreen, peripheral shelf, and SmartWorks software. The TX-4000MFP is built for high productivity. It features an easy roll load system, automatic paper feeding function, and a dual roll loading option which helps this model integrate seamlessly into any small business. 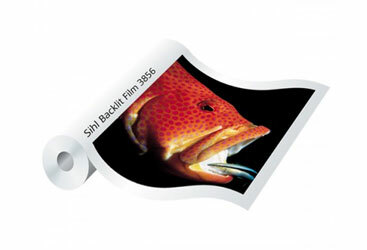 The dual roll system enables you to print alternate size posters and drawings without the need to load a new roll size. Capable of scanning at speeds of up to 13 seconds per inch, it's the perfect printing solution for those with strict deadlines. Trimming is another frequently overlooked aspect of producing large prints. When you're producing prints on large rolls of paper, you always need to trim your image off the roll. If the edges on your posters and banners aren't cleanly cut, it could jeopardise the final result of your product. 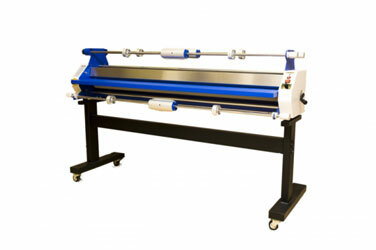 Neolt rotary trimmers are great accessories to use in conjunction with your new wide format printer. Equipped with a hardened steel blade, these trimmers provide exceptional cutting performance. Large models from this range come with sturdy support stands and roll holders that make it easy to perform a precision cut without diminishing the quality of your work. It's common for large display prints to be mounted outdoors where they're exposed to the elements. Lamination is one of the most common and cost-effective methods of protecting prints. 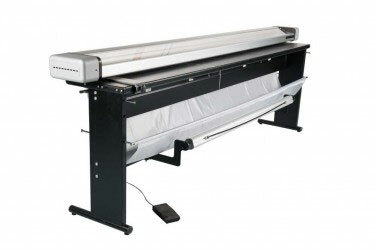 A wide format laminator can apply a protective film over your print to protect it from dirt, dust, and grime. Lamination is also one of the most effective ways to protect your prints while in transit or if they're constantly being handled. Aqueous (water-based) print media will always be one of the best options for printing high-quality images thus it's common for wide format printers to utilise water-based ink. Aqueous print media is produced with a coating that is specifically designed to adhere to this ink. This print media is produced for a range of applications, which is why you'll find so many different varieties of aqueous print media. We recommend SIHL's range which includes photo paper, coated paper, and bond paper. When it comes to choosing the right wide format printers for small businesses, you can rely on expert advice from Total Image Supplies. Our friendly staff are happy to answer any questions you have, no matter how technical they may be. Let us know what your goals are for your small business, and we'll find a wide format printer that matches your needs and expectations. With a massive range of Canon wide format printers and accessories, we have everything you need to set up your office's new printing station. 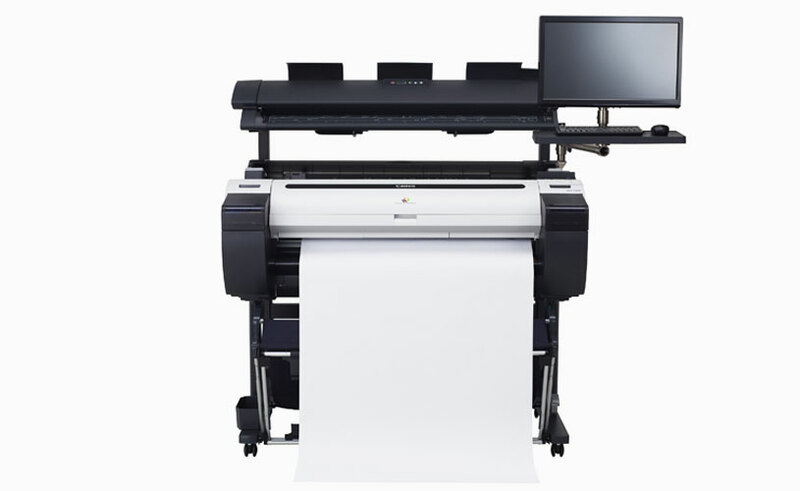 Looking for large format printers for small business solutions? Ask the experts at Total Image Supplies.